Bonamici Racing Team is continuing the tradition to work with WSBK racing team for 2016. For this year the tradition continue with Althea Racing team for 2016 season. 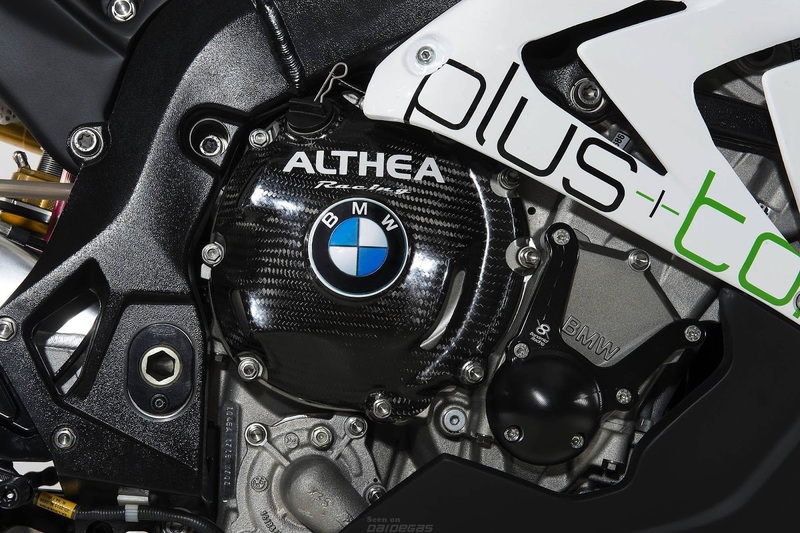 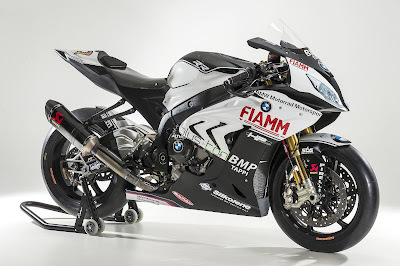 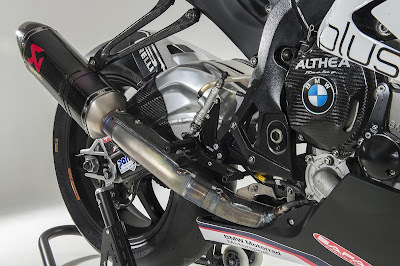 The race bike is BMW S1000RR 2016!